Every year, Christian í Grótinum designates a sum of money to sponsor various non-commercial activities. Applications for sponsorship are normally considered 4 times a year. Christian í Grótinum aims to sponsor activities and events that directly or indirectly strengthen and develop the conditions for children and young people in the Faroe Islands. 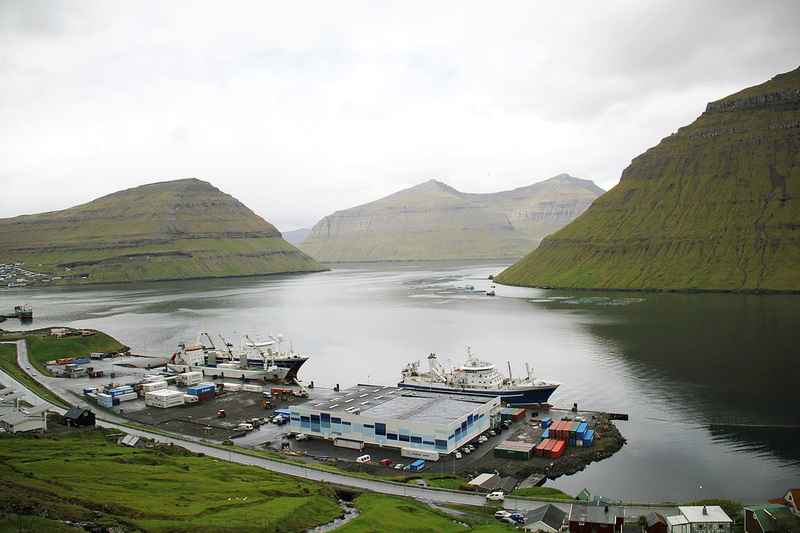 The company also aims to support work that can help protect and promote Faroese language and culture. The activities must be non-commercial in nature and no individual should be able to gain profit from them. Christian í Grótinum does not provide financial support to school classes or study trips. Applications are processed every quarter. Applications received less than a month before the event in question will not be considered. Christian í Grótinum reserves the right to choose freely among all applications. A limited sum of money is set aside for sponsorships, and therefore we cannot guarantee that all applications are accepted. All applicants will receive a written response. Go to the sponsorship application form.